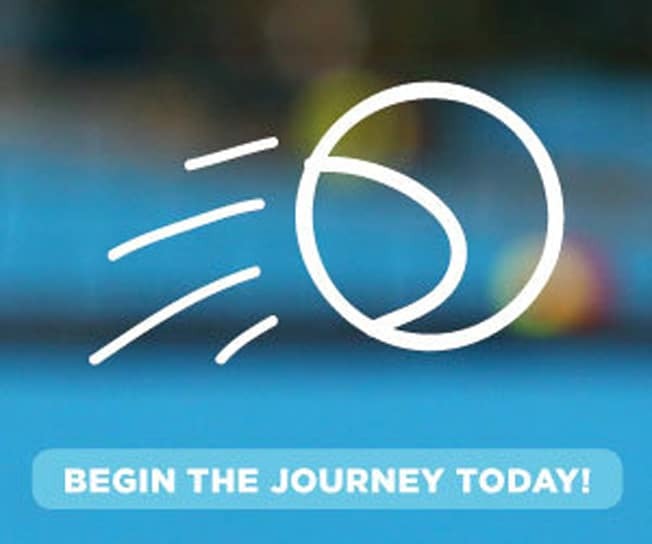 Find Us - Queensland Tennis Centre - Play Tennis, Court Hire, Coaching, Fixtures - Brisbane, QLD. No passenger trains stop at Tennyson station, but Yeerongpilly train station is conveniently located only 800 metres from the Queensland Tennis Centre. 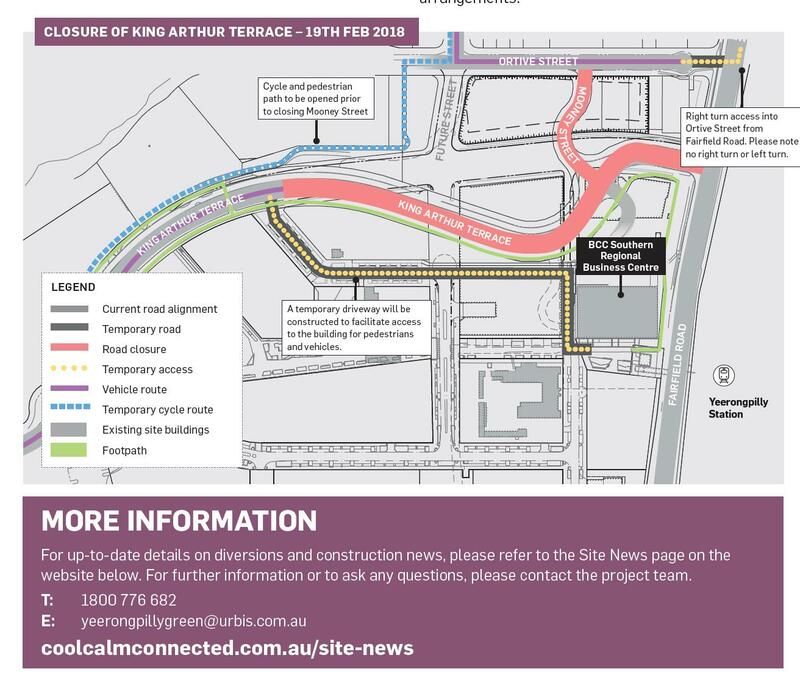 Free, on-site car parking is available and accessible off King Arthur Terrace unless there is a major tournament being played at the centre. For example, during the Brisbane International, no car parking is available on-site. During such tournaments, public transport should be used to travel to the venue.